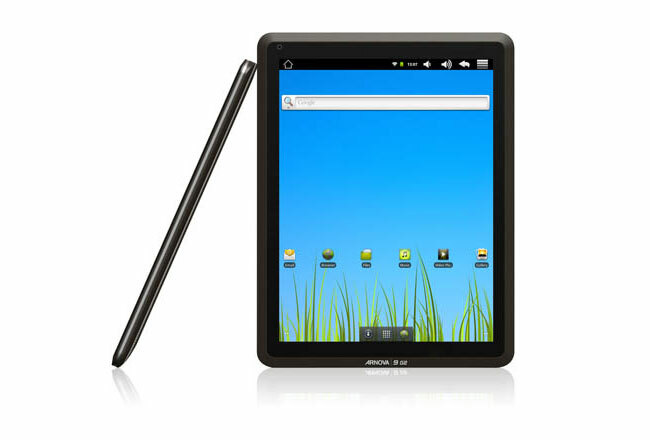 Archos first announced their new Arnova 9 G2 Android tablet a few months ago, and this week its now arrived in stores starting from $230, and runs Google’s Android 2.3 operating system. 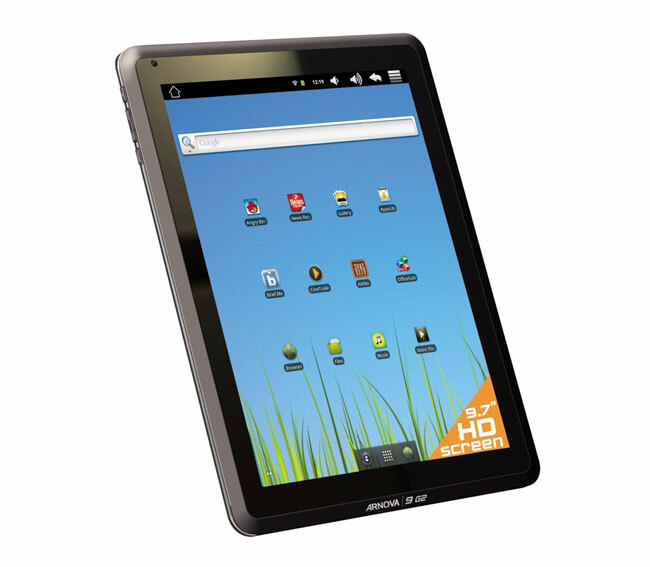 The Archos Arnova 9 G2 Android tablet is equipped with a large 9.7 inch touchscreen, with a resolution of 1024 x 768 pixel and offering a 4:3 ratio. Its powered by a 1GHz Arm A8 processor and comes complete with 4GB of internal memory that can be increased via the included microSDHC. The new Archos Arnova 9 G2 Android tablet is now available to purchase online from PC Richard & Son for $229.99, or B&H for the slightly higher price of $249.99.